This series is endorsed by the European Society for Fuzzy Logic and Technology (EUSFLAT). No volumes published yet. 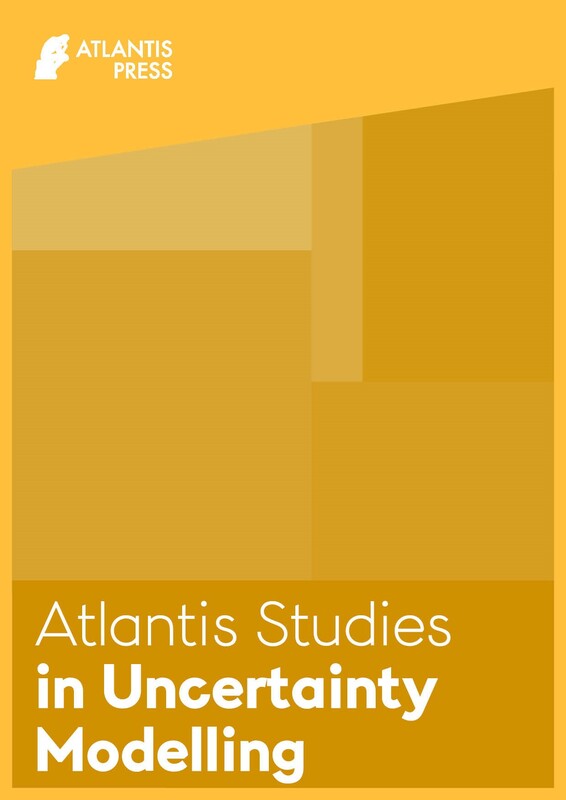 Atlantis Studies in Uncertainty Modelling is a new proceedings series which is expected to publish its first volume shortly. Latest volumes will be added later.